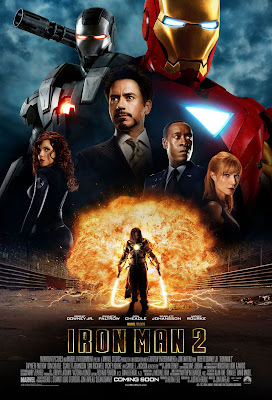 This sequel to the surprise smash hit of 2008 finds Tony Stark/Iron Man (still played perfectly by Robert Downey Jr.) achieving great success having single handedly “privatized world peace”, but at the same time is struggling with the fact that the arc reactor embedded in his chest to keep him alive is also slowly killing him. 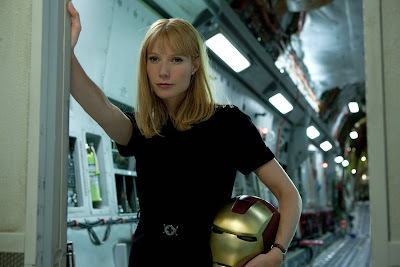 The movie also sees the return of Gwyneth Paltrow as Pepper Potts who Tony hands over the title of CEO of Stark Industries to just in case he is not able to find a solution to this possibly fatal issue. Don Cheadle takes over the role of long time friend Lt. Colonel James Rhodes who is put in the unenviable spot of having to put a stop to his best friends exploits supposedly for the good of the United States Military. 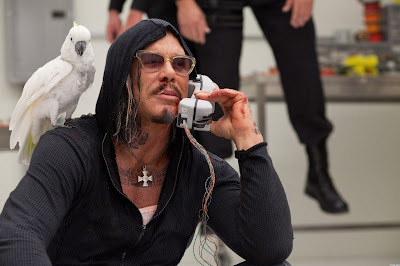 Meanwhile, Tony is being attacked both by technology rival Justin Hammer (Sam Rockwell) and family nemesis Ivan Vanko who eventually form an alliance with each other to rid themselves of their mutual rival once and for all. 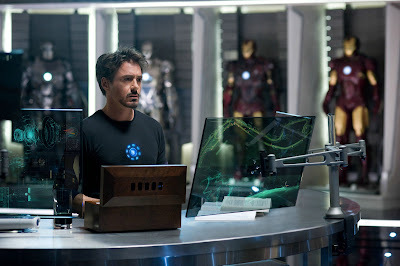 This leads to some spectacular clashes between the foes, from a race track in Monaco to the sprawling landscape of the Stark Expo which Stark has reinvented to set his father’s business on a new path of innovation for the good of mankind. 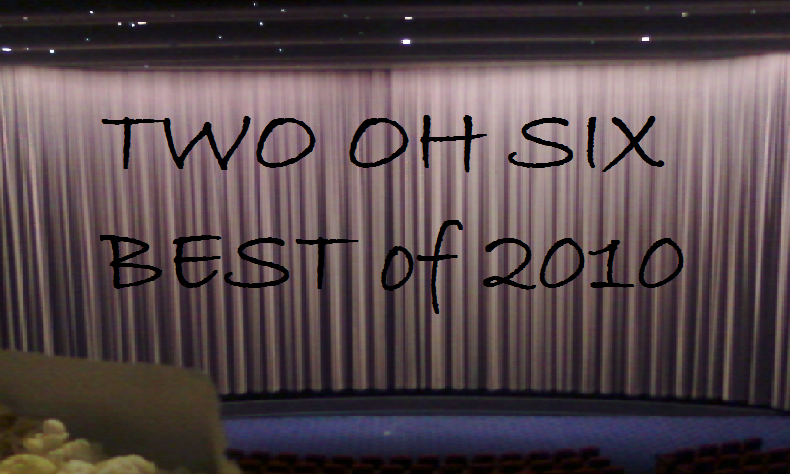 There is no shortage here of big budget special effects and jaw dropping moments which is what we are coming to expect from this new wave of blockbuster comic book movies. 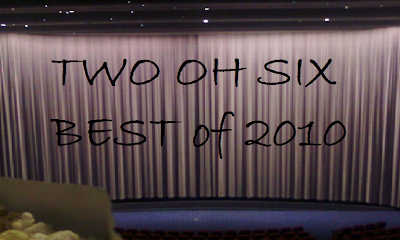 The acting is fun and the dialog is very witty which is what we have come to expect after the first film. The chemistry between Tony and Pepper really shines thanks to the performances of Downey, Jr. and Paltrow and they are truly a delight to watch on screen. 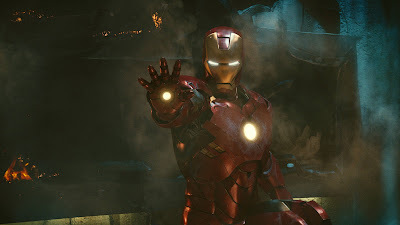 Although Iron Man 2 is not quite as memorable as the first film, there is still a lot to like about this franchise and there is no doubt we will continue to see more. Ultimately, this character was a great choice to bring to the big screen as it has just the right elements of sci-fi, but doesn’t go too far out where it begins to alienate the wide fan base it is shooting for. This series though is just the beginning as we start to see more and more of the “Avenger Initiative” storyline unfold with the help of added characters Nick Fury (Samuel Jackson) and Natasha Romanoff (Scarlett Johansson) which will continue to build steam in the 2011 Thor and Captain America movies eventually leading to the 2012 release of The Avengers featuring all of these characters and more.